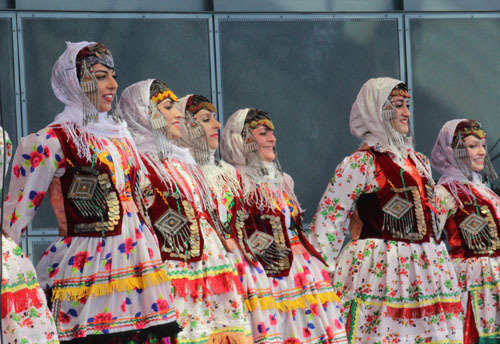 Ruth writes: Many thanks to Harbourfront Centre for telling us about its Tirgan Festival, another one of my favourites because of the beautiful culture that our Persian/Iranian neighbours have brought to Toronto. For each day’s events, click on http://www.harbourfrontcentre.com/whatson/today.cfm and then the date. This is only one of the amazing free or nearly free events available for everyone to experience from the diverse cultures we have in Toronto. We regret we cannot list them all. 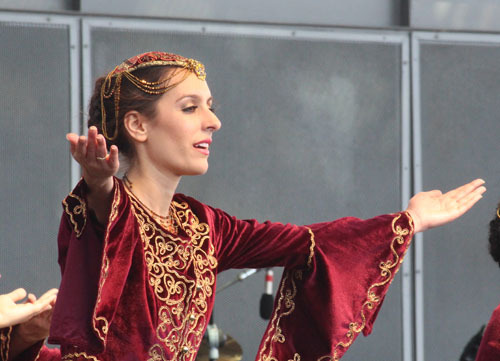 TORONTO, ON (August 11, 2015) – Tirgan, the world’s largest Iranian arts and culture festival, returns to Harbourfront Centre, August 20–23. Co-produced by Tirgan, a not-for-profit organization, the four-day festival showcases the richness and diversity of Iranian art and culture through a mosaic of dynamic talents. The theme for Tirgan 2015 is “homeland,” the anchor that keeps us connected to our identity while letting us explore and expand all over the world. Opening the festival is Hamed Nikpay and Ensemble, featuring flamenco dancer Karine Gonzalez. The performance melds traditional Persian melodies with soulful jazz, flamenco and mystic Sufi sounds. “Tirgan represents a métissage of cultures. It boldly advances the frontiers of multiculturalism by reaching across differences to braid the old with the new. It epitomizes a flourishing Iranian diaspora, repositioning the sense of belonging to land. Tirgan is keen to recreate the authentic art and culture whose origins come from its homeland and stamp the new environment with its cultural impress, yet it is also mindful of the need to enrich such art forms by drawing inspiration from their new home, Canada. 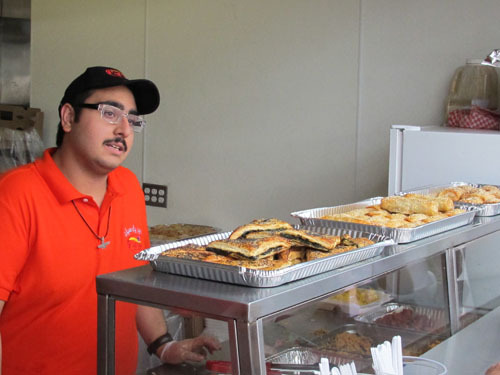 As such, Tirgan celebrates a uniquely Canadian approach to producing broadened horizons,” explains Arezoo Araie, Tirgan Programming Director. For further information please visit harbourfrontcentre.com/tirgan/2015/ or call Harbourfront Centre at 416-973-4000. Now that the Queens Quay revitalization is complete, please visit harbourfrontcentre.com/gettinghere for updates on how to access the site. The fifth edition of Tirgan runs from August 20–23, 2015. The festival is a collection of arts and culture programmes that include guest lectures, youth activities, a traditional Iranian teahouse and a variety of food offerings at the World Cafe. Tirgan 2015 has the support from honorary chair Ms. Homa Sarshar, award-winning journalist and writer, as well as many esteemed and accomplished individuals. Tirgan has received acknowledgement and endorsement from all three levels of government. Over the years, the festival has continued to enjoy hosting the Premier, MPs, MPPs and councillors along with many other dignitaries and stakeholders.